Jeep CJ-5 (1966-1971) w/ Dauntless V6 225 Cubic Inch; By-Pass Hose. Jeep CJ-6 (1966-1971) w/ Dauntless V6 225 Cubic Inch; By-Pass Hose. 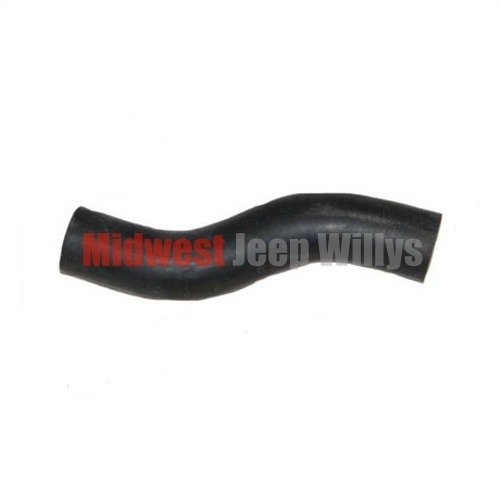 Jeep C-101 Jeepster Commando (1967-1971) w/ Dauntless V6 225 Cubic Inch; By-Pass Hose.